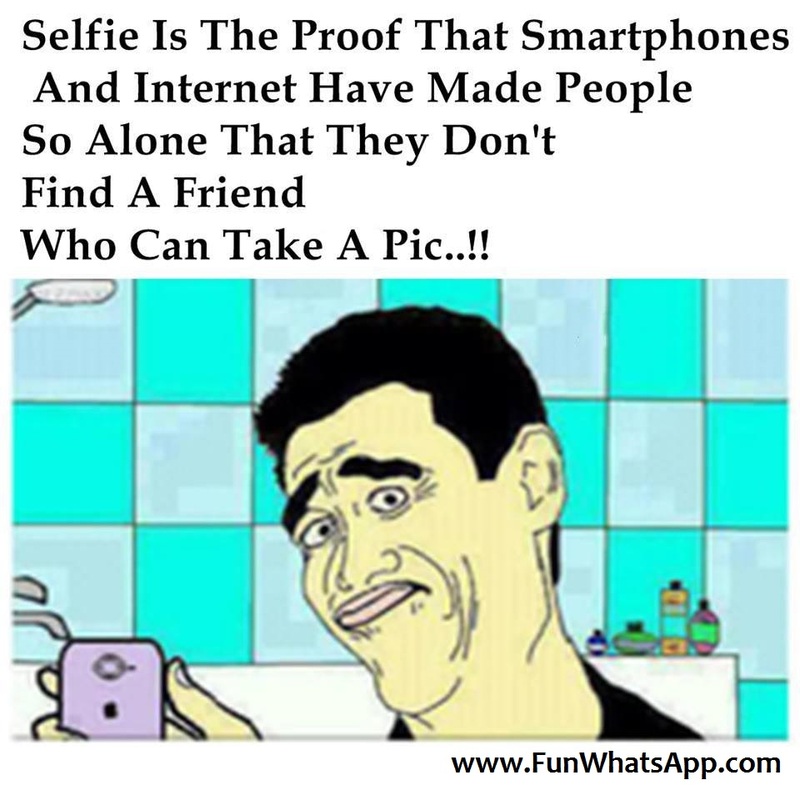 Selfie Is The Proof That Smartphones and Internet Have Made People So Alone That They Dont Find A Friend Who Can Take A Picture. Title: Selfie Is The Proof That Smartphones and Internet Have Made People So Alone That They Dont Find A Friend Who Can Take A Picture. Copyright © 2013-2019 CommentPhotos.com | All Rights Reserved.